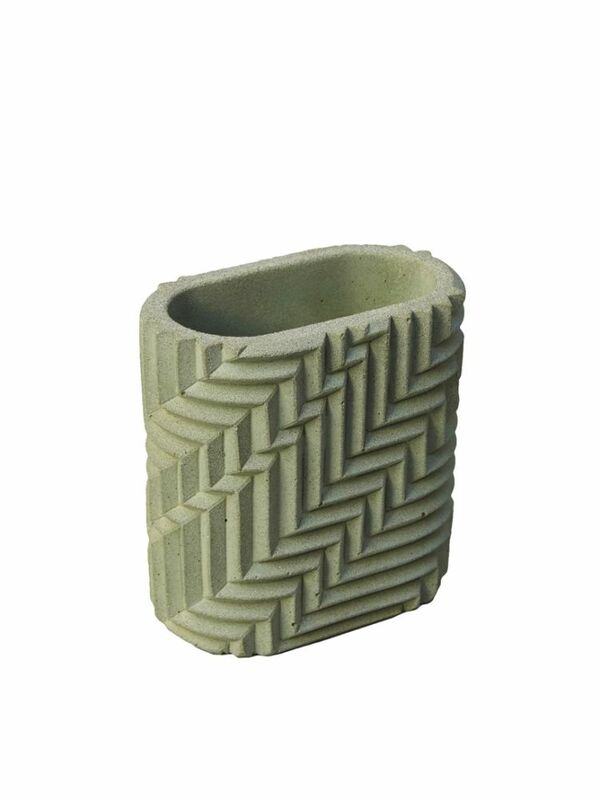 A 100% handmade Pen Pot made from 'Jesmonite' a cement like waterbased material, containing ground up stone. Each Pot has a number on the base. Size > 95mm tall x 100mm long x 55mm wide.